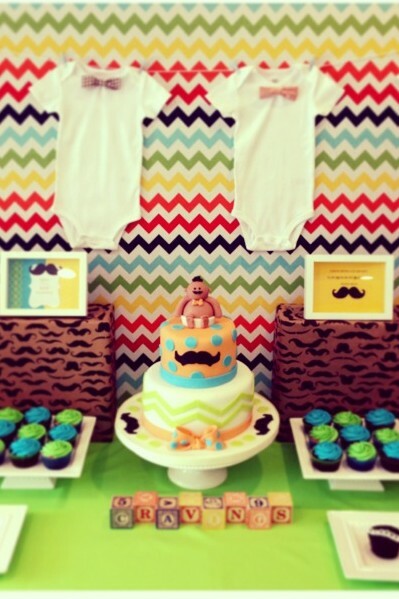 This little Mustache cake was created for one luck lil’ man. You can see all the love that went into this baby shower. Thank you to my client for sharing this image with me!